Welcome to the Furnace Sales & Service group of SmartGuy.com. Feel free to interact with other professionals from across the world. You can find professionals, find deals on services, find professionals who might barter, or simple post questions, comments, or suggestions. 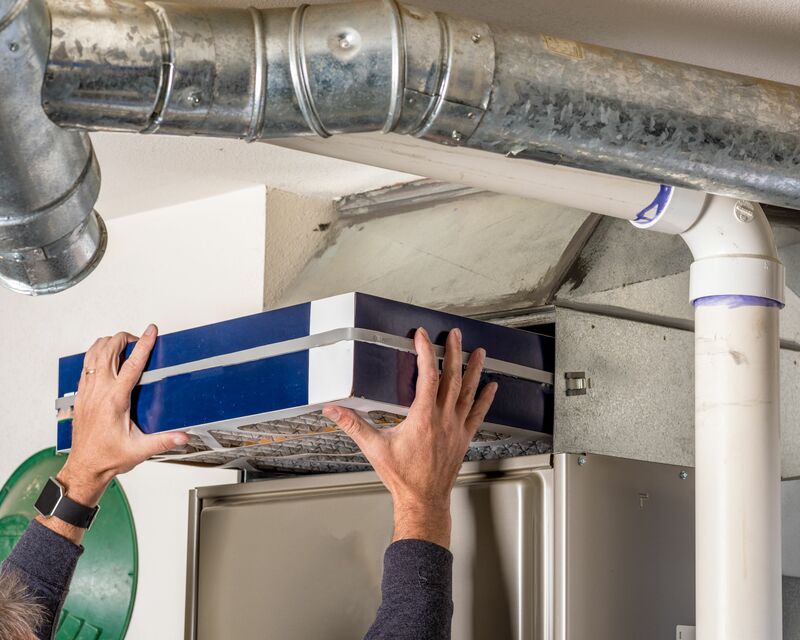 A furnace is a common appliance fired by gas, oil, or wood in which air or water is heated to be circulated throughout a building as a heating system.